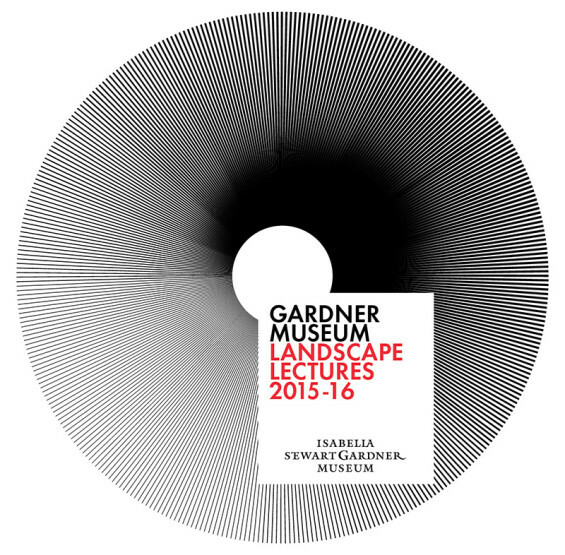 The Isabella Stewart Gardner Museum recently announced its 2015-16 Landscape Lectures series. There will be four lectures in the series covering the works of Richard Haag, Walter Hood, Margie Ruddick and Mario Schjetnan. The annual series of engaging and inspirational presentations from leading voices in the field of landscape architecture. Internationally renowned designers present their recent work articulating landscape as a medium of design for the social, cultural, and ecological life of the city. Landscape Lectures begin at 7 pm in Calderwood Hall at 25 Evans Way, Boston, USA. Tickets can be reserved online.